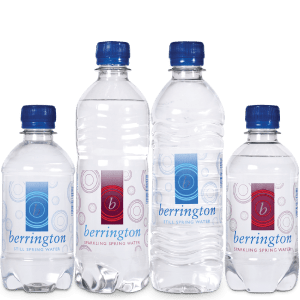 Our premium range of wholesale bottled water is available in a full range of sizes and types, from stock and with super quick delivery times. Type : Still or Sparkling spring water. Sizes : Plastic PET 330ml, 500ml. Bottle colours: Clear (all sizes and types). Full PDF price lists can be emailed on request. subject to receipt of cleared funds arriving before 12 noon on the day of despatch.